Norba’s customers have always been concerned with the environment. Amongst them are companies who are at the core of re- and upcycling industry. 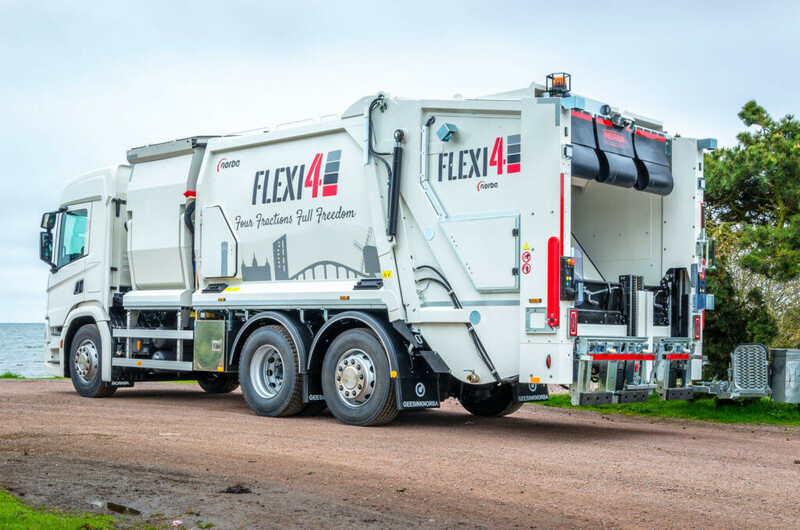 We are proud to facilitate and stimulate these companies in their journey to revolutionise the world of waste management and to help them with their contributions to creating a circular economy. 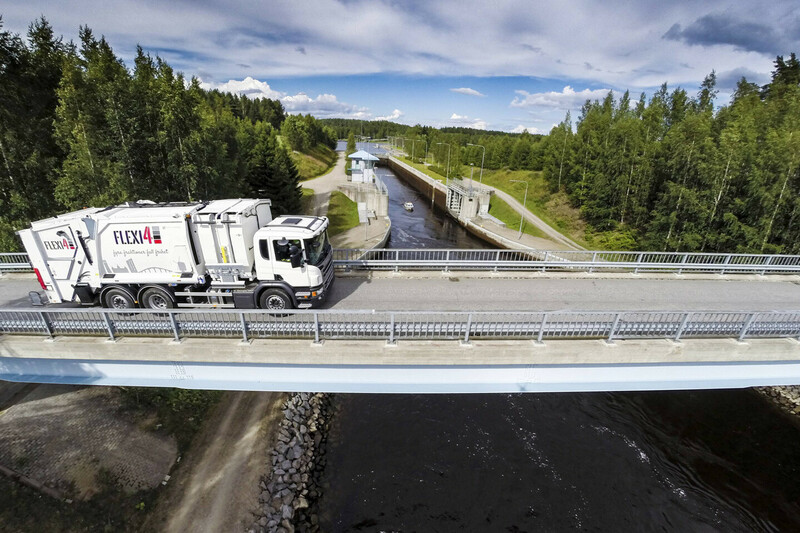 Norba’s ambition is to facilitate and stimulate our customers in their journey to revolutionise the world of waste management and to help them with their contributions to creating a circular economy. 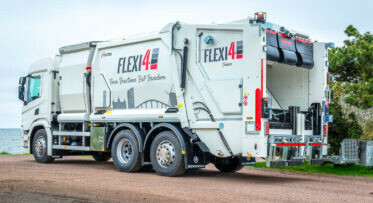 The Norba products are characterised by their efficiency and the smart waste vehicles. Smart means that these products are tough and withstand any challenge modern city life brings. On the other hand, these vehicles are easy to handle and navigate, manoeuvrable and light-weighted. 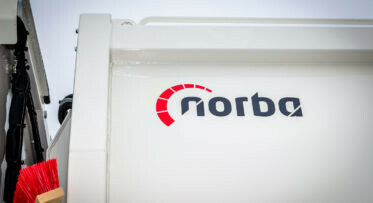 In other words, the Norba products are ideal for collecting waste in domestic and congested urban areas. In 1870 Norba has been founded in Sweden, Blomstermåla. 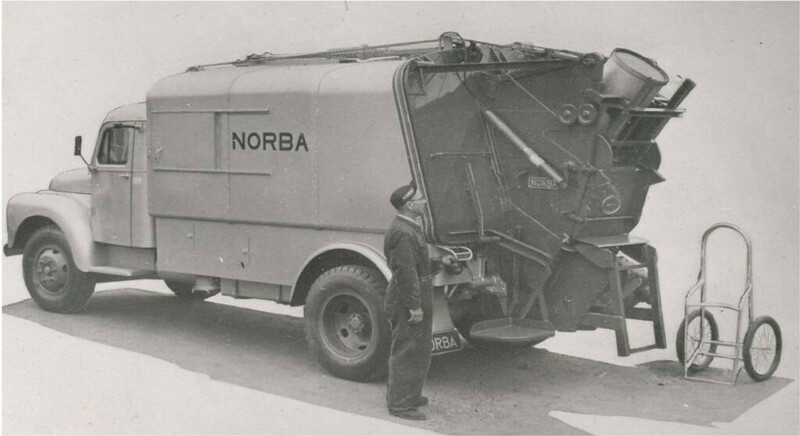 From the earliest beginnings Norba has been a trendsetter in producing smart and environmentally friendly waste solutions. 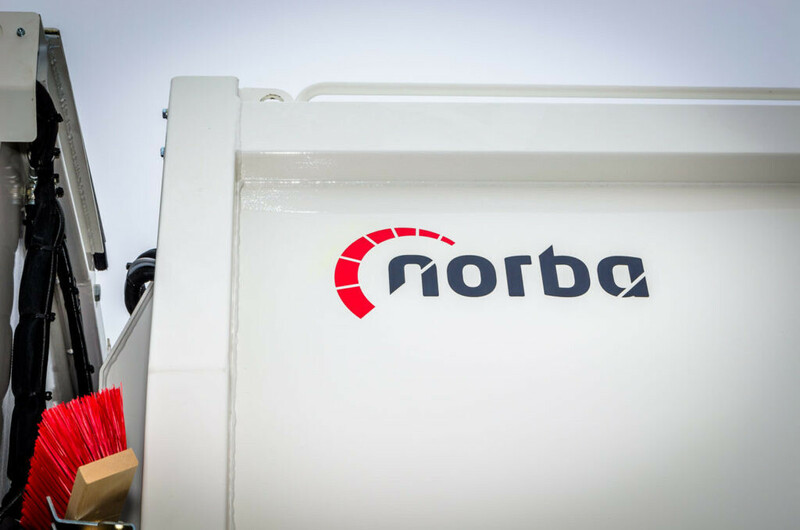 It is no surprise that Norba has been the first company to introduce an electric, hybrid truck, reducing fuel consumption and noise level significantly. And in accordance to Sweden’s reputation, the Norba products are solidly built, fit to endure any condition. In addition, Norba products are unique by being light-weighted, manoeuvrable, and perfectly suitable for narrow and busy city streets.